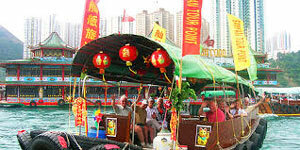 (0700hrs - 1800hrs) Shenzhen City Tour : Visit Lian Hua Hill Park, Mangrove Natural Reserve. 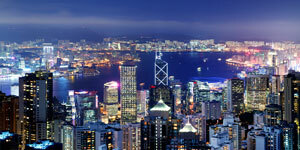 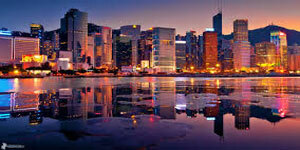 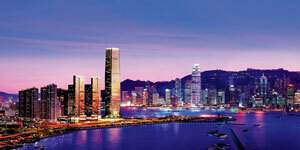 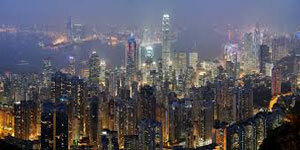 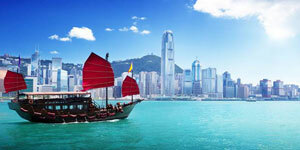 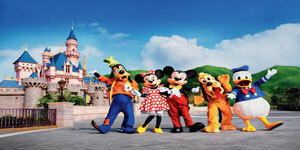 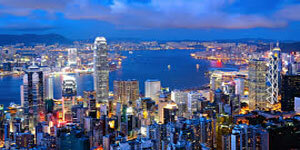 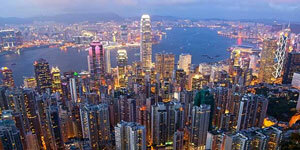 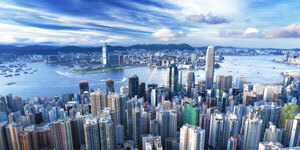 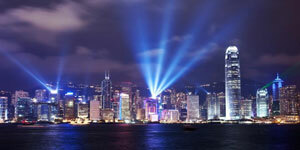 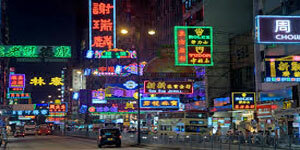 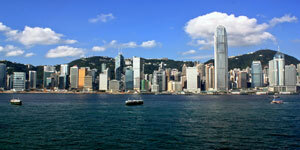 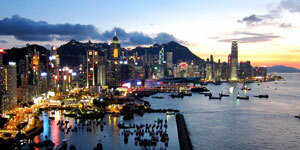 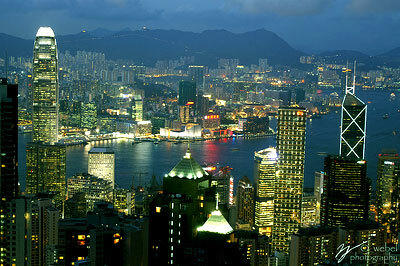 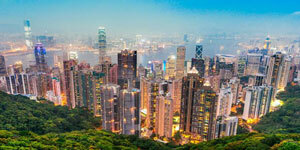 Free own leisure at Shenzhen or back to Hong Kong own arrangement. 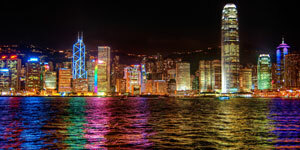 (Hotel to Airport transfer provided only when passengers extend stay in Hong Kong through our travel agent) **Free GV3 Group China Visa : Applicable for Malaysian and Indonesian passport holders only. 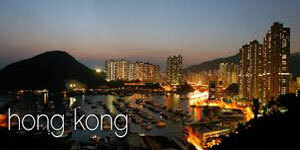 Travel Tip : Go Shopping for Jewely Factory outlet and Chinese Herb Shop while in Hong Kong.